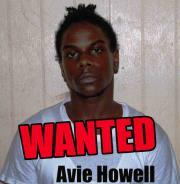 Antigua's Police and prison authorities say two inmates have escaped Her Majesty's Prisoner early Thursday morning. One man is Avie Howell who is serving three life sentences for the murder of honeymooning British couple Benjmain and Catherine Mullany, and shopkeeper Woneta Anderson. Howell?s last known address was Golden Grove. Also escaped is, Kenroy ?Lorry? Marshal who has escaped authorities several times before. 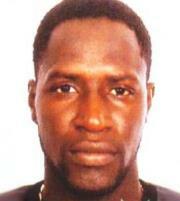 He is on remand for fraud. His last known address was Jennings. SuBN9C Very educating story, saved your site for hopes to read more! l9H3VX Thanks for great article. I read it with big pleasure. I look forward to the next article. dWey47 I have recently started a blog, the information you offer on this site has helped me greatly. Thank you for all of your time & work. kgkctG I value the article post.Really thank you! Great. vJMkLk Im obliged for the blog post.Much thanks again.